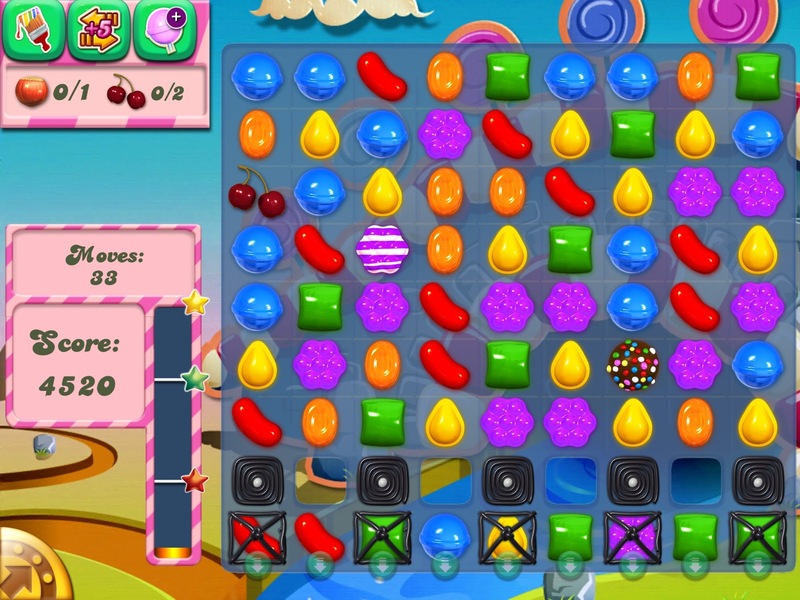 Android operating system is very famous for gaming. It has large platform for gaming. 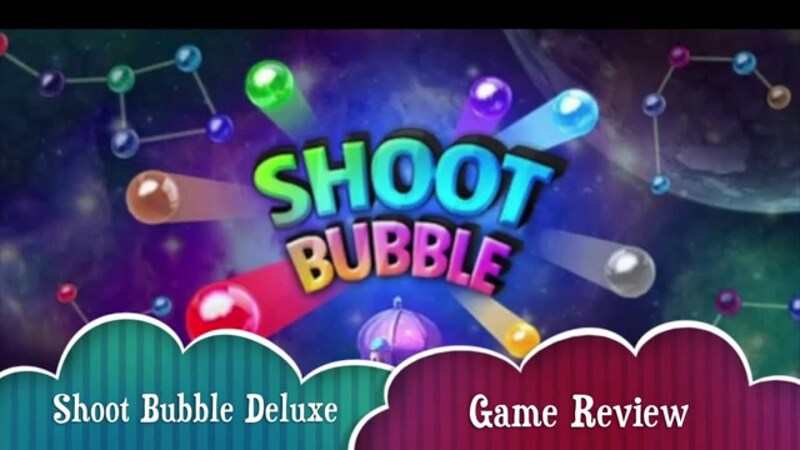 There are many types of genre available on Google Play Store from Arcade to Puzzle games. In which, some games are offline and some are online games. Offline games are that games which doesn’t require internet connection to play and online games are that games in which internet connection is mandatory. Some games are free to play means you don’t need to pay money to play free games and some are paid games. In paid games, you have to pay money, if you want to download. In short, you will find every type of games on Google Play Store. 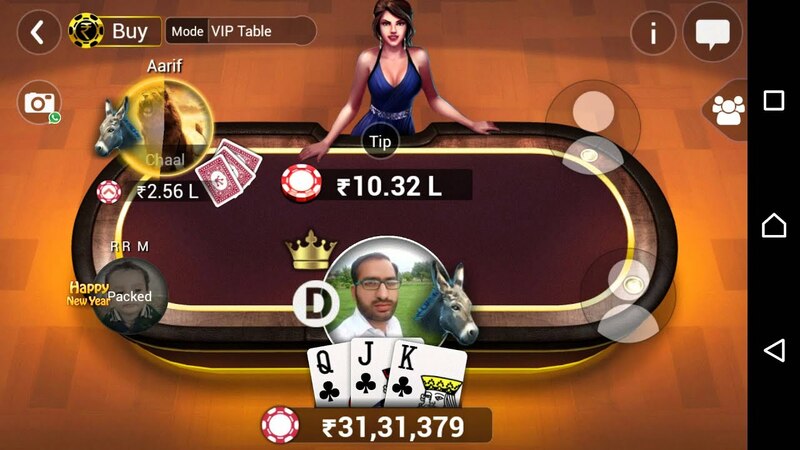 If you are searching for the best paid games for your Android, in this article, I have given top 10 paid android games 2018. These top 10 games are very famous and has got best reviews and also got over one lac download. This downloading links are given below after every app. So just read about game and if it suits your flavour, download the game by following the given link. 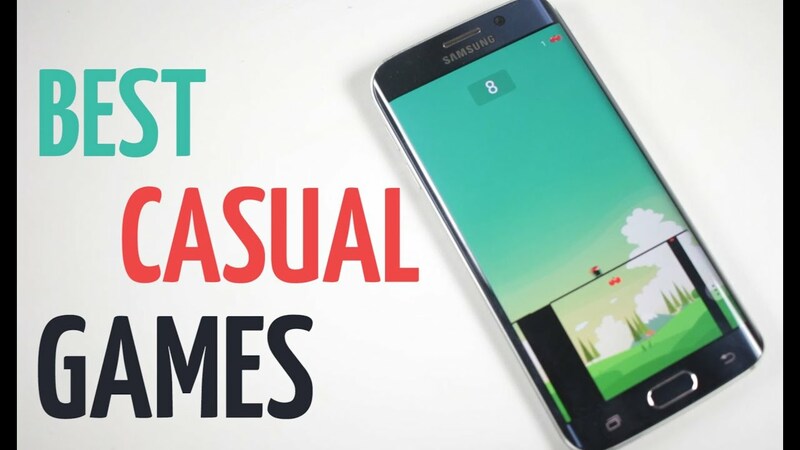 Here is the list of top 10 paid android games for android phone. 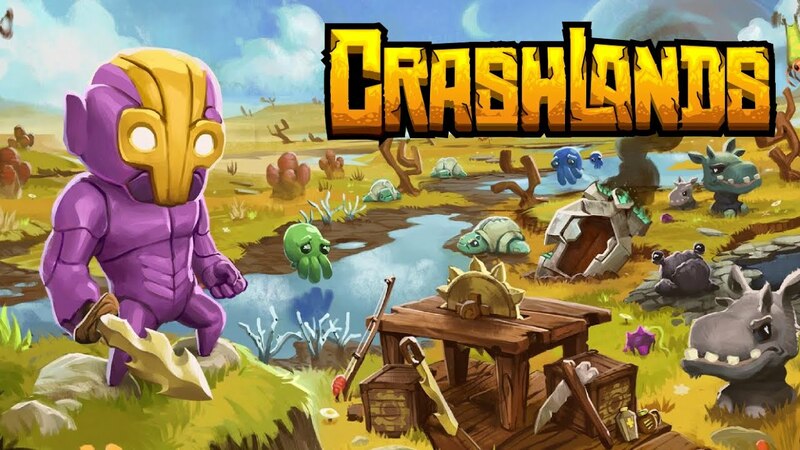 Crashlands:- This game has got many awards from the day it has launched as best arcade game of the year 2016. Crashlands is one of the best games for Android. It is based on a story in which an intergalactic trucker crashes on an alien planet. So now it is your duty to find out what is happening there and also you have build your base as collect various items which is required for your living. In this game, you will find tons of item and an RPG element which provide you the way to live life. So if you love to play such games, just download it from the given link. This link leads you to Google Play Store. Minecraft:- As you have heard many times about this game, this is a fantastic game where you can build up your own worlds. It can be played by every age group people. In this game, you can do pretty much what you want to do as you can mine stuff, build staff and also you can beat bad people. There are two types of modes in this game, first is the survival mode where you must mine your own resources and food along with the creative mode where you have all things in unlimited everything. So this is another best paid games for you. If you want to download this game, just download it from the given link. 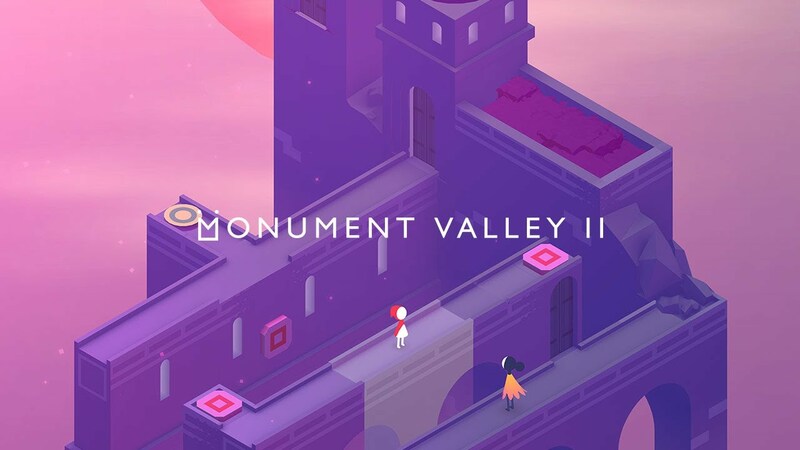 Monument Valley is another the best Android game and it is the part two of Monument Valley. Both games are excellent and fabulous for android users. 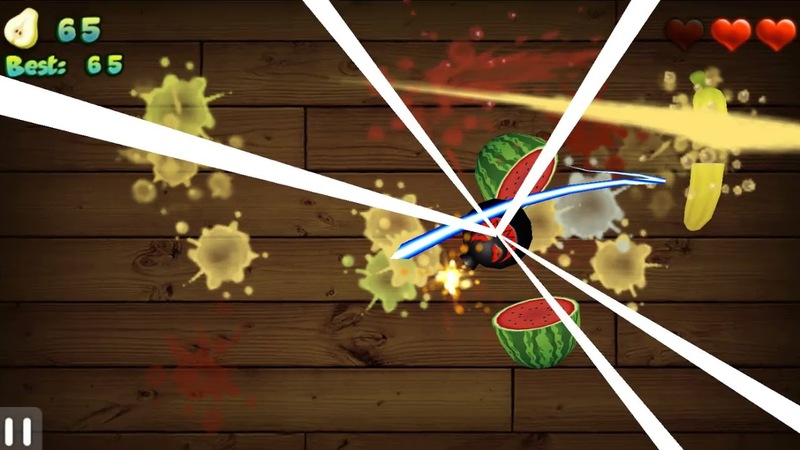 This is an puzzle game with full of entertainment. In this game, you have to guide a mother and a child as they embark on journey. This game has beautiful audio with the best graphics and the best interface which attract gamer to play this game. This game has got eight thousand downloads and also have got best response from its users. So if you also want to download this game, just follow the following link. This link will leads you to Google Play Store. Noodlecake is one of the best game developers and has released some best puzzle games for game lovers. Some games have become the most famous game which is created by this game developers as Alto’s Adventures, It is famous for infinity runner, Ice land for shooter game lovers, Way ward soul for action adventure game lovers. So if you can get many every type of games which is developed by this game developer. So if you want to download games of Noodlecake studios, just click on the given link and find the best one. To Download in Android Phone:-Noodlecake Studios Inc.
Riptide is one of the best racer games available on Google play store. In this game, you are a racer and you have been caught. So now you have to run from there. After trying many tricks, you have managed to runaway from there and they are following you and trying to caught you. So now you have to drive as fast as you can. The best part of this game is you have to pay once. After paying once, there will be no ads to disturb you. There are many features available in this game. So if you want to enjoy this game, just download this game from the given link and play this amazing game in your Android mobile. 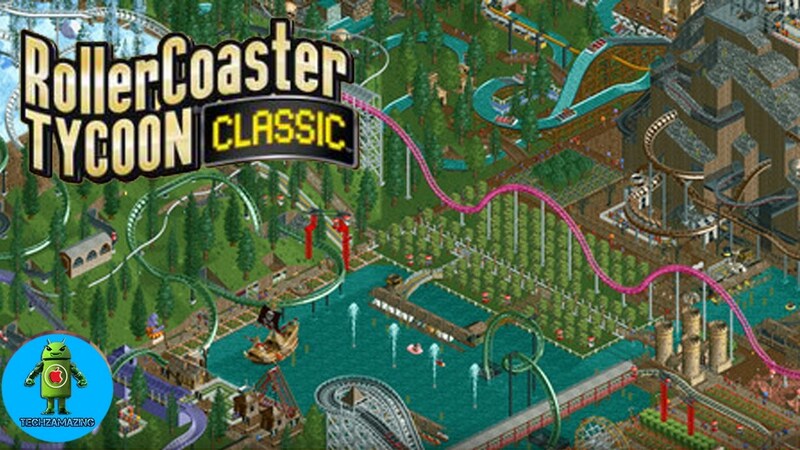 RollerCoaster Tycoon is one the best business simulation game from business lovers. For those who don’t know how to play this game, this is an business simulation game where you have build your own business to get money from public. In this business, you have to build a amusement park where you have to provide all things that people love to see and also you have build some thing that attract people toward your park and you have to keep them happy. So if you are ready to face the challenge, just download it in your mobile phone and start playing this game. 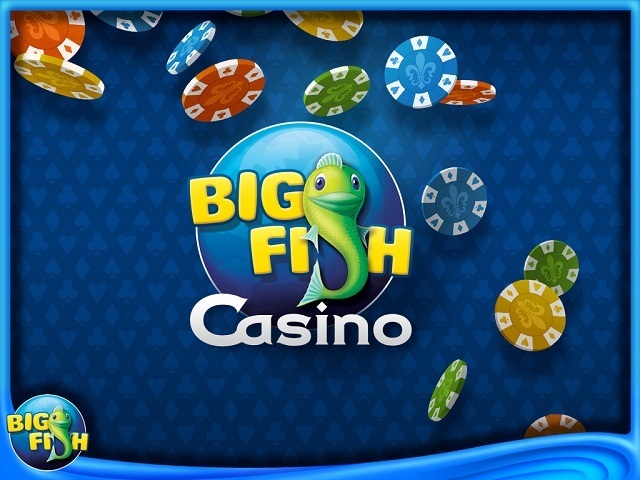 To download this game, just follow the following link. 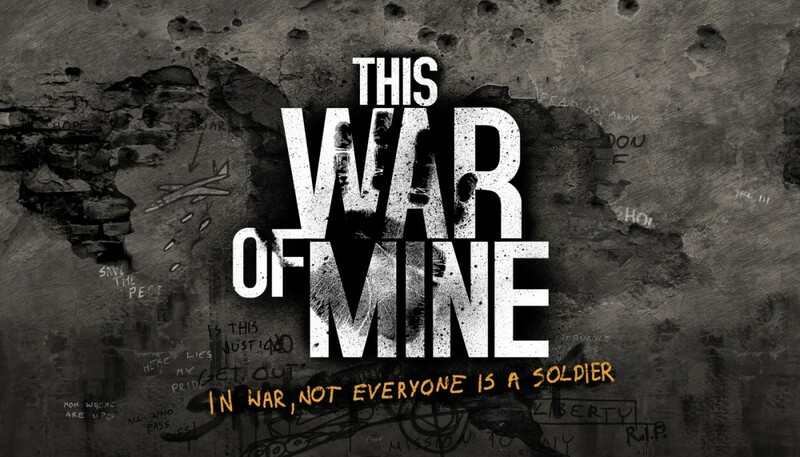 This game is the best war game and also this game got the best war game award. In this game, you have to take the full responsibility to save your city. 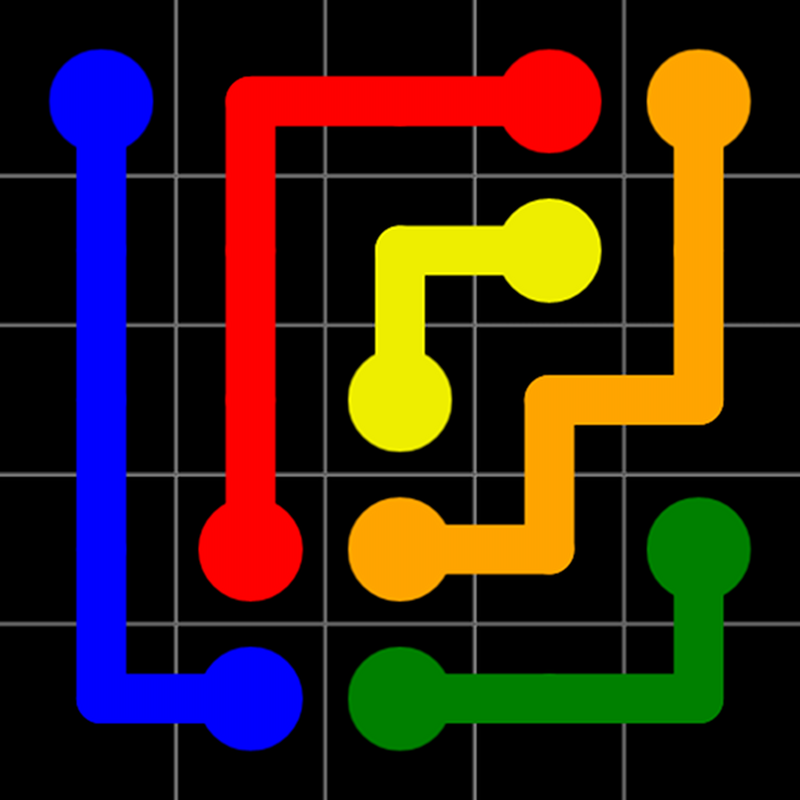 This is very intense game where you have to take very difficult decision. This game has the best 3D graphics and also the best interface which attracts the war game lovers. So just download this game and start playing this game and save your city from bad people. There are many supportive things available for you. So use all equipment and get the best result. So if you want to download this game, just follow the following link in your mobile. 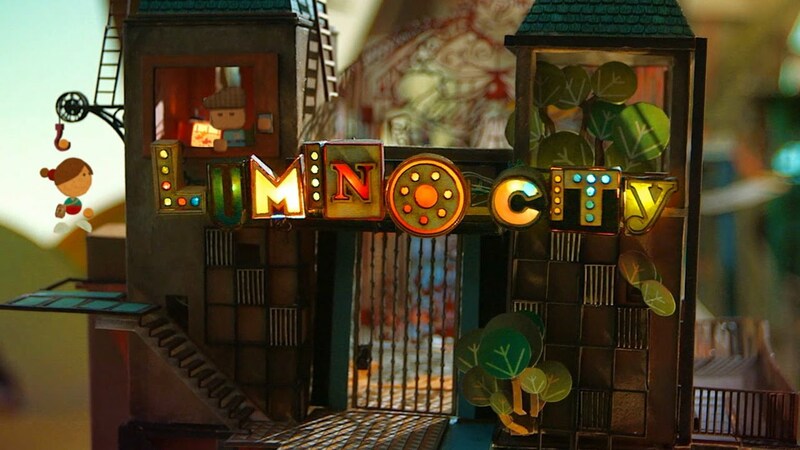 Lumino city is another the best puzzle game which is developed by the Noodlecake. As I mentioned above, Noodlecake is one of the best game developer. So this game is also fabulous game to download. The graphics of this game is the best one and interface is also one of the best. Lumino city is actually real life object. This game has got the best response from its users and also have got over 4 thousand downloads. There are many puzzles available in this game. So use your mind and solve all the puzzle. 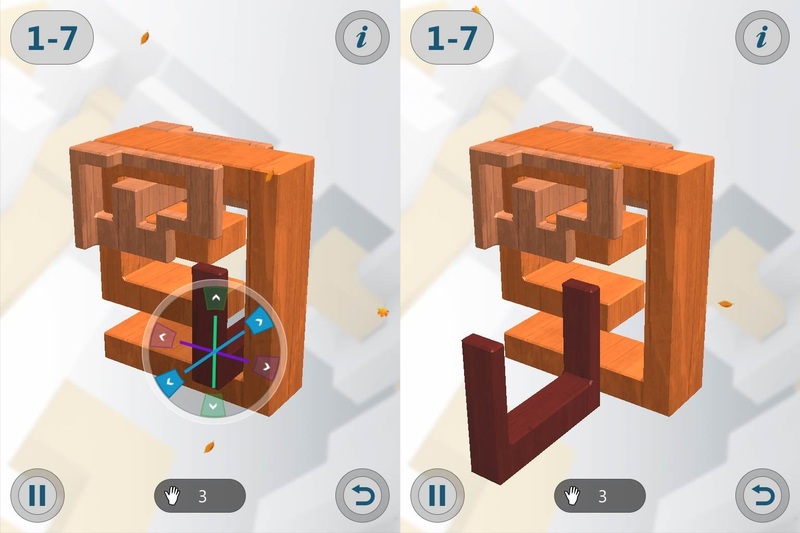 So if you want to download 3D puzzle game in your mobile, just follow the following link and install in your mobile. This also one of the best paid games for Android Phone to download. 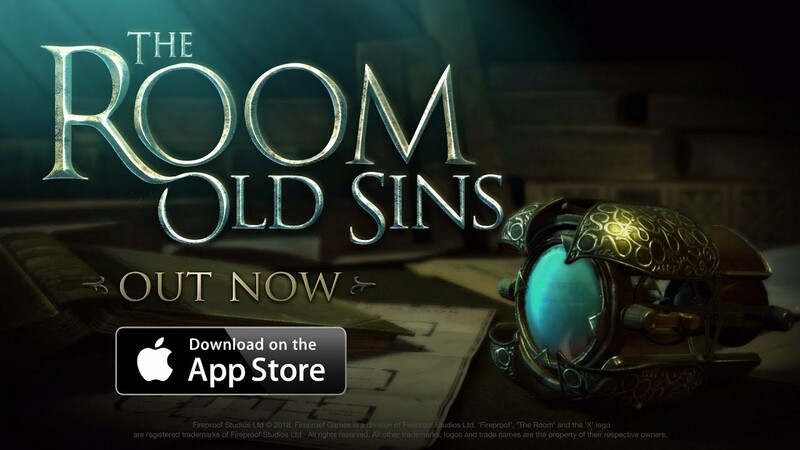 The Room is a puzzle game which features the best 3D graphics and the best interface. This game has won many awards and also have got over 4 thousand download and also got the best response from its users. So you can also download this game and play in your mobile. 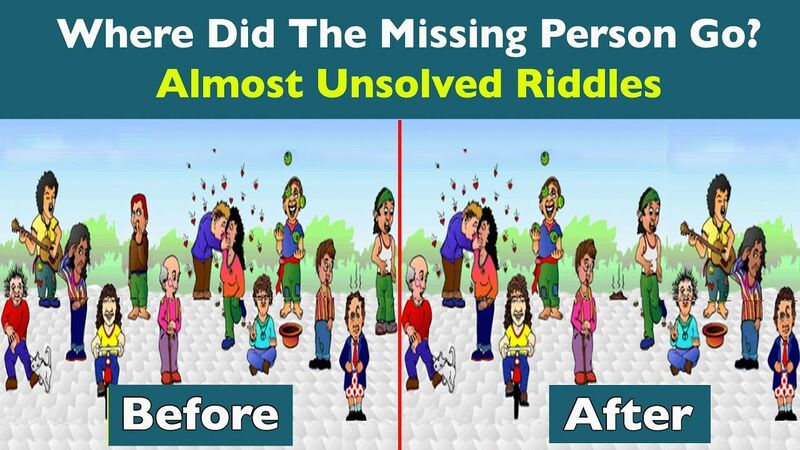 If you are finding a game which take your whole brain to solve the puzzle, this is the game. So if you want to download this game, just download it in your mobile. This game is also one of the best challenging game. There are many games available on the Google play store of this developer and most of the games are one the best game. This game has one of the best graphics and the best interface which attracts the game lovers towards this game. In this game, you have to take some crucial decision to save your city and yourself. So if you want to play this game, just download it from given link. The given link leads you to the Google play store where you can download this game. So these are the best paid games which is currently available on the Google Play Store. So you can download these games in your Android Phone. If you find any game which you don’t like, just comment in the comment box about that game. So just read the game description and download according to your choice. You can also mention about any other game which you find better than these games, just mention below in comment box. Thank you. This entry was posted in Android Games Without Wifi, No Wifi Game 2018 and tagged Best Android Paid Games 2018, Best android Paid games for All time, Best Paid games for Android Phone, List of Paid android games for Android, Paid Games for Android on April 26, 2018 by satyenhacks. 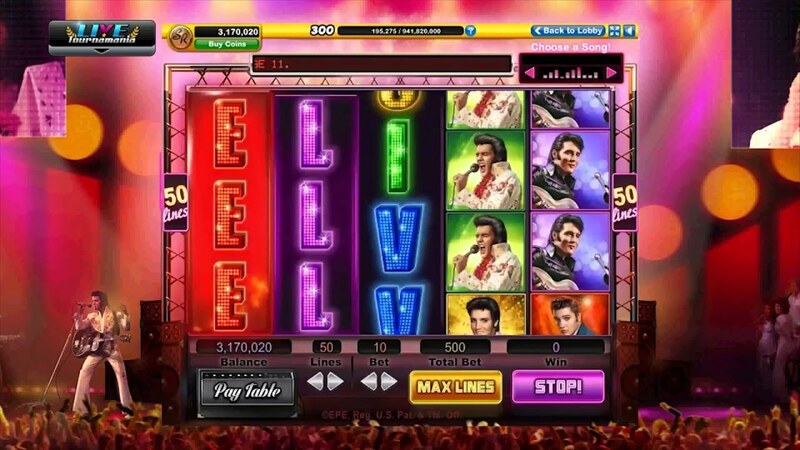 Card Games are one of the genres which are the famous among the game lovers. Card games are very addictive and it is also coming from many decades as a game. As you know, some people play gamble. Card games are also very famous for gamble but you can play it just for fun . As card games are very addictive, killing time is very easy if you play card games. Weather you are in the queue of ticket or in the hospital and waiting for you turn, these games never spare you alone and you will never get bored. These games can be played alone and in the group also. Card games has ranges from easy to complex level. 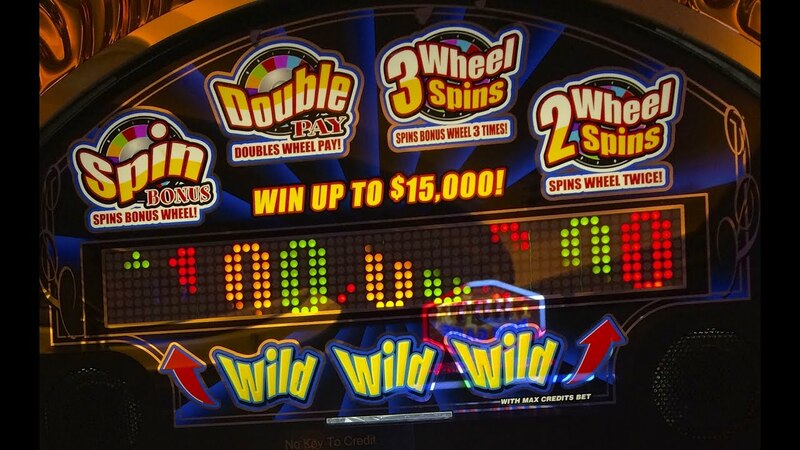 If you are at the play where you need to concentrate on other thing, just play in easy mood and if you are really in the mood of complex playing game, just turn it into complex game. Complex games will took all your concentration to play card games. 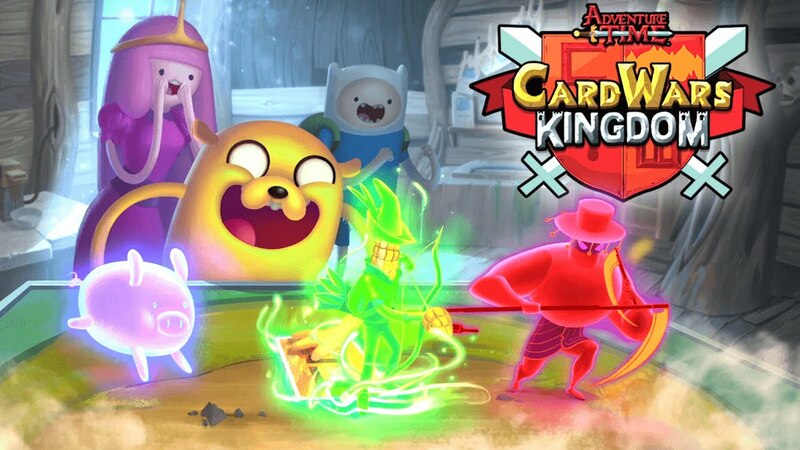 If you are finding the best card games for Android phone, this article is only written for you. So just read the article and choose one of them. This is one of the best card games for Android phones. This game is a classical card game. If you know how to play card game, this is very beautiful game. Easily controllable game as you can move card by taping on screen. 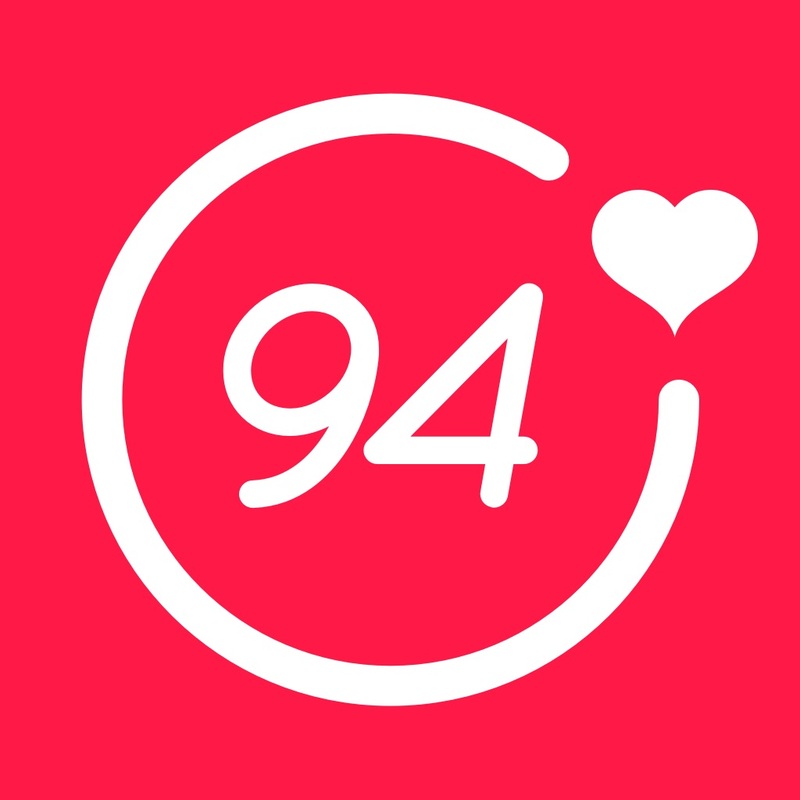 It has over 16 thousand downloads and got best review from its users. So if you love card games, just play this game. You will definitely love this game. This game is available on Google play store, So if you want to download it from Google play store, just follow the following link. 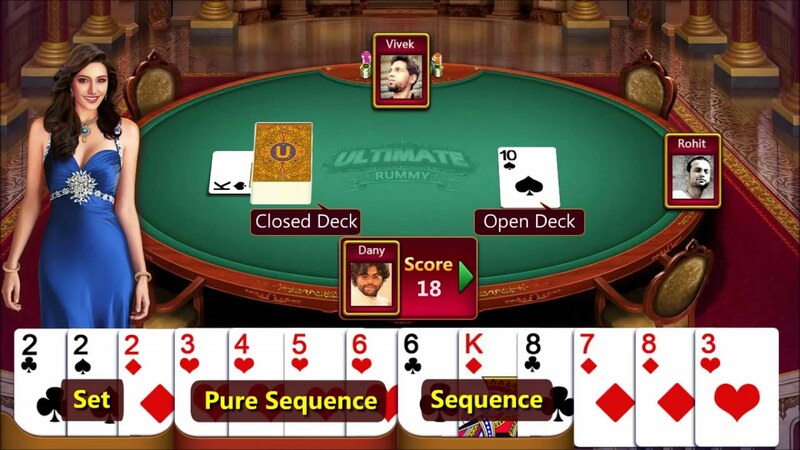 Ultimate rummy circle is another card game where you can use your card playing skill. As you know, playing card is a passion and loved in all country. 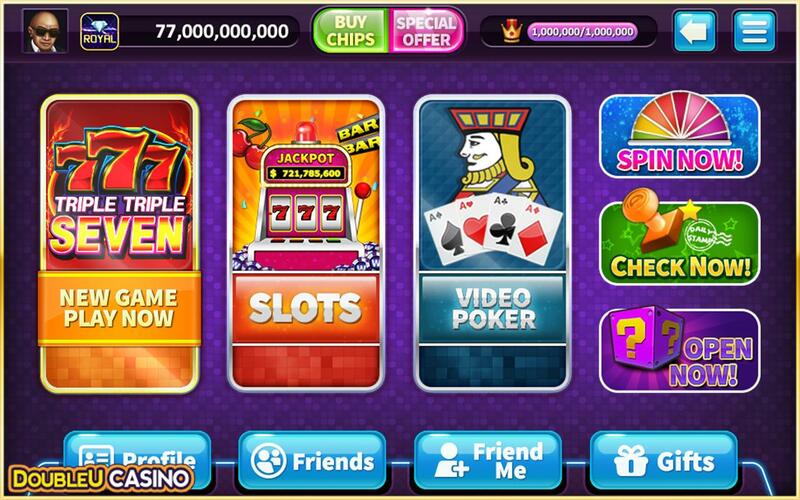 This game is powered by Rummy circle which is most famous website for games. It has been downloaded by over one lac and got best review from its users. So you can also try this one and defeat the other users to become the best game player. So if you want to download this game, just download it from given link. 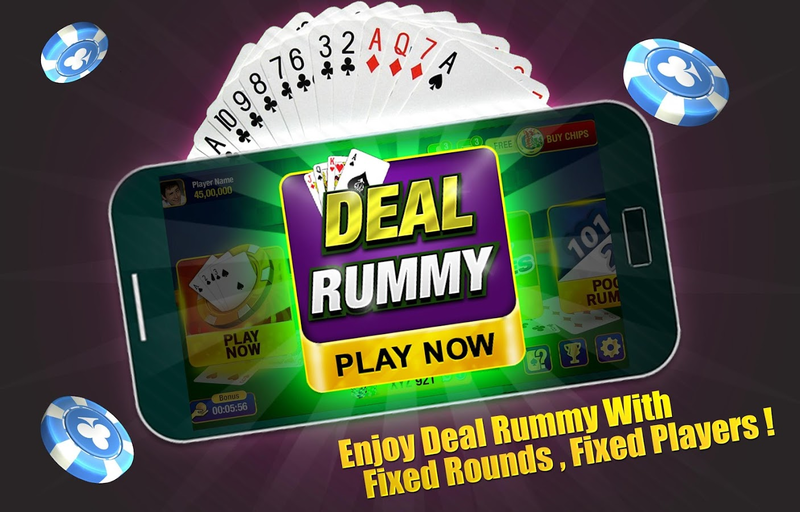 Indian Rummy is one of the best Card games for Android phone. 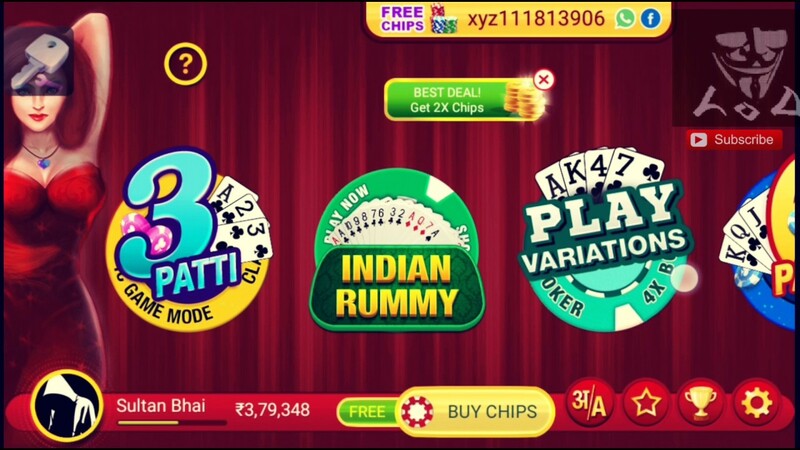 Indian rummy is most famous card game as it has over two lac download and also got the best review from its users. 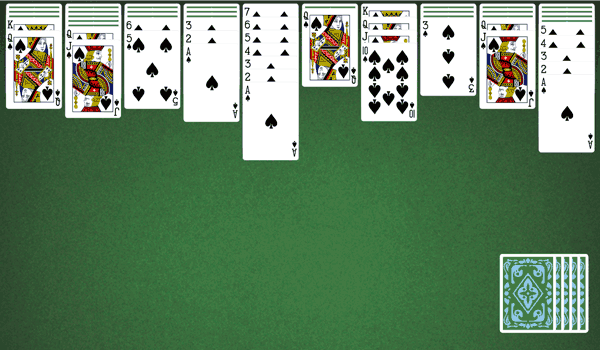 13 card is played between 2 to 5 players and each player dealt 13 cards. So this is the best game for card game lovers. This game is powered by Octro who is the best game maker. So you have to try once. If you want to download this game from Google player store, just follow the following link. Clash royale is one of the best and most famous games for Android which is available on Google play store. This game is offline and online both game. You can play this card game with real and virtual money both. Clash royale is absolutely free to download and there is a age restriction. If you are not above 13 year old, you can not play this game. This game has got over 10 million downloads and got the best review. This game is absolutely free and available on the Google play store, So if you want to download from Play store, just follow the following link. The Elder Scrolls is one of the best card games for sure. This game is built for skill not for chance. Use your better skill, you will win. This game is strategy based. So if you think, you can win the game and become the best player of this game, just download this game and accept the challenge. Its over 80 thousand download and 4.5 star prove that this is the best card game. So if you want to download this game, just follow the following game in your mobile or android phone and download it from Play store. 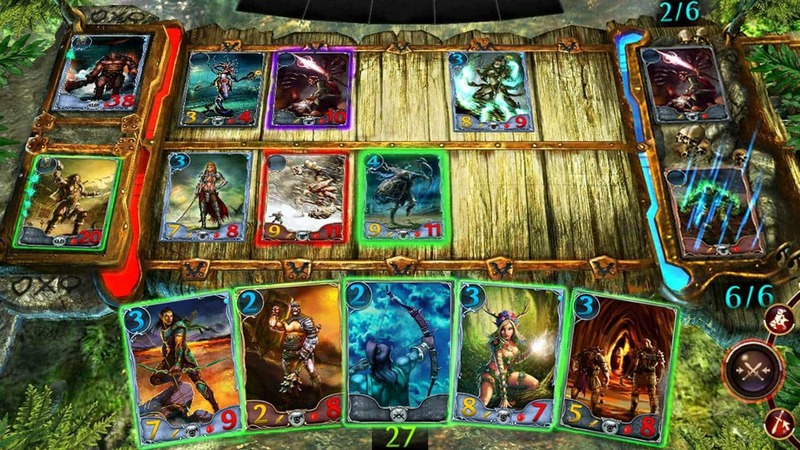 Magic 2015 is also one of the best Card games for Android. Magic has got the popularity because it has the simplest interface. So you can easily play this game. Magic has got over two lac Downloads and also got best review from its users. So you can also trust on this game. This game is no wifi game means you don’t need any internet connection to play this game. So you can play this game wherever you want to play. To download this game, follow the following link. 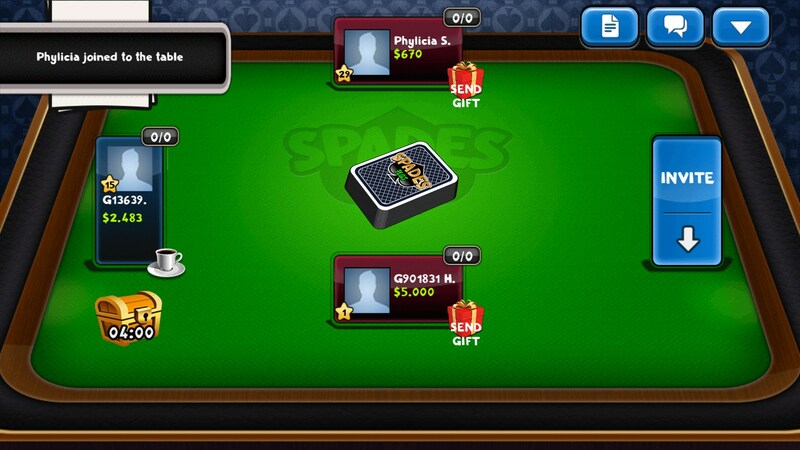 Spade free is also one of the best card games for Android Phone. This game is developed by Al factory Limited which is the got the top developer award in the year 2013 & 2015. This game is free and no wifi game free means you don’t need internet connection to play this game. Over two lac downloads and got the best review from its user. Spade free is very beautiful card game which will be definitely loved by you. So play this game by downloading this game from the following link. This is another best card game for Android Users. This is also free and no wifi game for Android Phone. As this game is being played by over 8 lac users, so you can understand how favorite this game is. Card wars game is available on the Google play store and have the best feature which attract users. So just play this game and test whether this game is suitable for you or not. If you want to download this game, just download it from the given link. Hearthstone is also one of the best card games for Android Operating system. With hundreds of additional card and the best feature, this game is become the best card game. This game will gives you opportunity to play a practice match. So first of all, just play and get the best skill of playing card games and then go play against other players. Hearthstone has got best review from its users and also got one million downloads which means you can also show your trust and download this game in your mobile. This game is available on Google play store, if you want download this game, just download from the given link. Triple Triad is a fantastic card game in which you don’t need internet connection to play it. In this game, you will match up with an strong opponent and each opponent five cards of various powers and each player lay down card to take adjacent card. In this game, the player who have most number of cards will become winner. 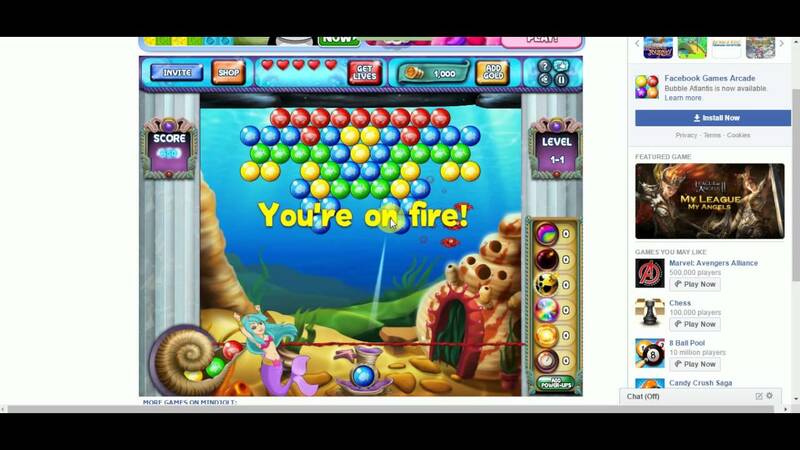 So this is very fabulous game, if you want to download this game, just follow the following link in your android Phone. So these are the best card games for Android Phone which is present on the Google play store. These games have got the best review from its users and also got number of downloads. So you can download this game and become the best card gamer. The given links lead you to the Google play store. So if you want to play this game, just download it from there. These games are also free to play and don’t need any internet connection to play means you can play these games wherever and whenever you want to play. If you like any game, just download this game and comment below about that game. Thanks. 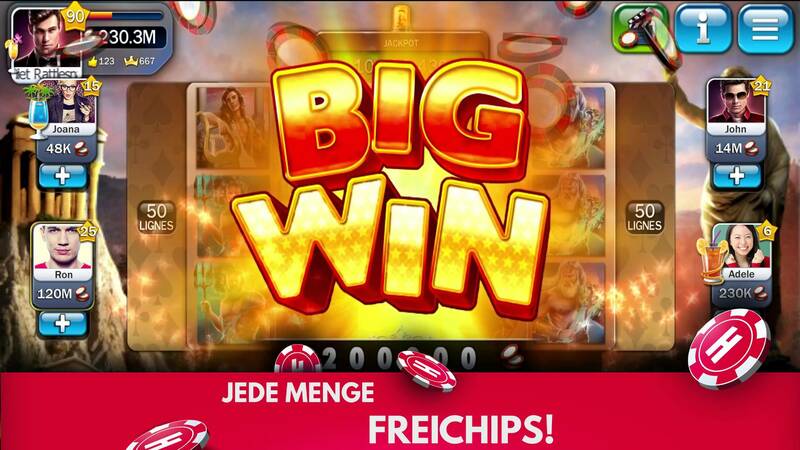 This entry was posted in Android Games Without Wifi, No Wifi Game 2018 and tagged Android card games free download, Best android Card battle games, Best android Trending card games for android, best card games apps, Best card Games for Android, Best Card Games from Google play store 2018, Best free card games, Best ten games for Android Phone, Card Games for Android Phone 2018, Offline Card games for Android, Rpg Card games for Android, The best Card Games for Android phone 2018, Top 10 Card Games for Android phone 2018, Top Card games for Android, Top Ten Card Games for Android on April 5, 2018 by satyenhacks.